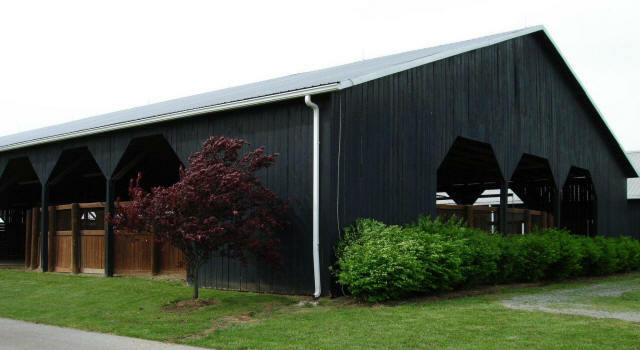 EquiGym 6 Horse Exerciser under a Bluegrass Truss Round Roof Structure with optional cross bracing. 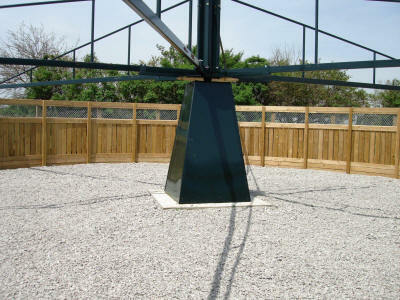 EquiGym 6 Horse Exerciser and Half Roof structure. 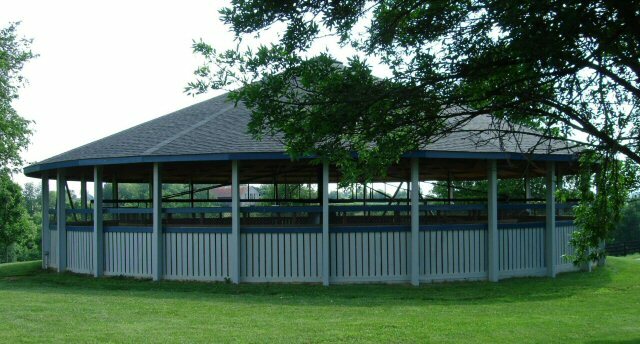 EquiGym 6 Horse Exerciser and a Round Corral under one open air roof structure. 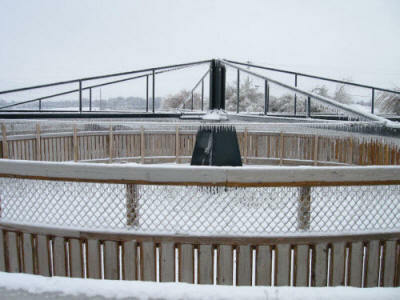 EquiGym, custom 6 Horse Exerciser with canvas roof built on top of the machine arms.